The constant effort required in juggling school work, family obligations, social events, work, physical health and finally basketball sometimes gets lost in the shuffle of wins and losses. Building a true high school experience in basketball is sometimes captured in small wins, like: helping teammates off the floor, staying positive and focused when sometimes basketball and life throws you challenges, getting an A on your midterm, visiting Prout Basketball alumni as they play in their college basketball game, the Saturday morning challenges and breakfast. I am proud to coach a group of young men that truly defines the word team. 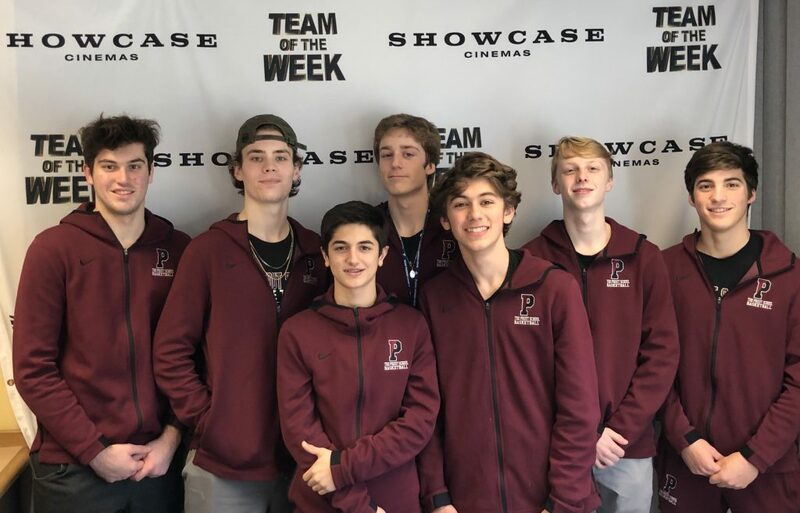 The Prout basketball team exemplifies character, teamwork, selflessness, effort and hard work, all of which may not necessarily be basketball specific traits, but more importantly life traits. Couldn’t be prouder of this group.